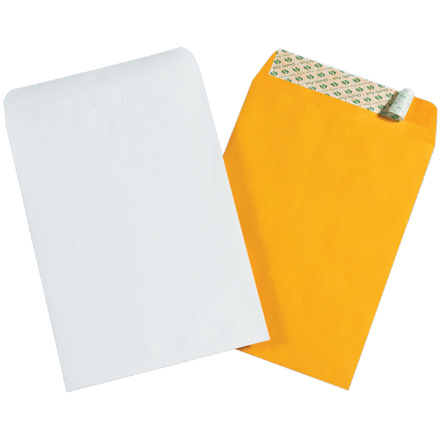 Self-Seal Envelopes make sealing envelopes fast and easy. Simply peel off tear strip and seal. Tear off strip keeps adhesive free from dust for a longer shelf life. Constructed from durable 28 lb. paper stock.